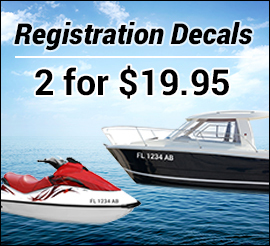 Regulator 21 Boat Logo Decals (Set of 2) - Any Color! 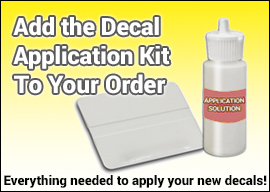 Regulator Boat Logo Decals (Set of 2) - Any Color! Regulator Boat Logo w/ Fish Decals (Set of 2) - Any Color!